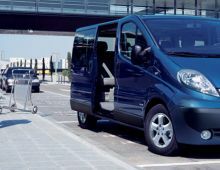 "The Opel Vivaro is a minivan produced by German motor manufacturer Opel. 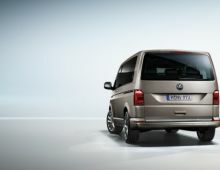 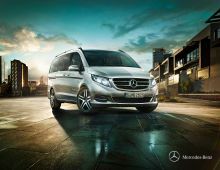 It has 9 seats and generous luggage space. 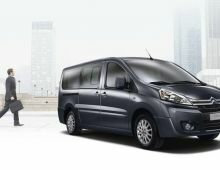 So, it's aimed at large families wanting space and at people wishing to travel as a group. 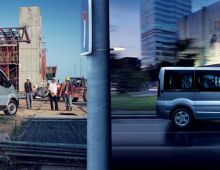 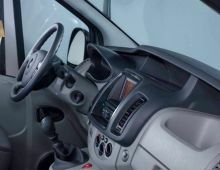 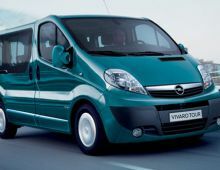 The Opel Vivaro benefits from a daring, modern design and is innovative in the minivans segment. 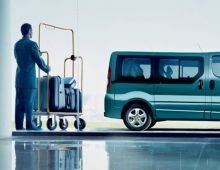 Very different from the traditional lines, it blends, with great panache, soft and pleasing lines, while at the same time allowing for load capacity and ease of loading."